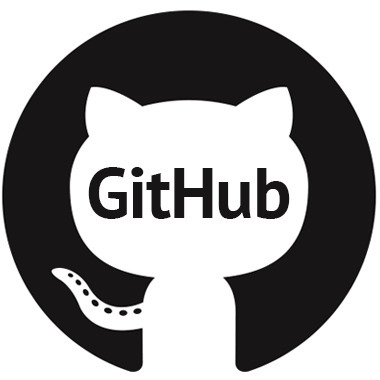 You will receive a Github account with more than 400 commits in the last year. The account is at least 4 years old. You often need an good github account for various things be it a job or anything else. In cases when you need to show off you Github Account it dosn't looks good if you have a fresh one with no commits. Everyone knows its unfair so why not change it? Is it possible to change my username. Yes that's no problem you can change it in the github settings. Is it possible to change the github name? Do these accounts get banned? I already sold many accounts and I never saw a single one banned. If it should happen anyways, I will give you a new one. Yes you can tell me the type of the commits you want when buying the gig.